Gold has made a strong appearance over the past year in design, fashion, decor, crafts, and more. 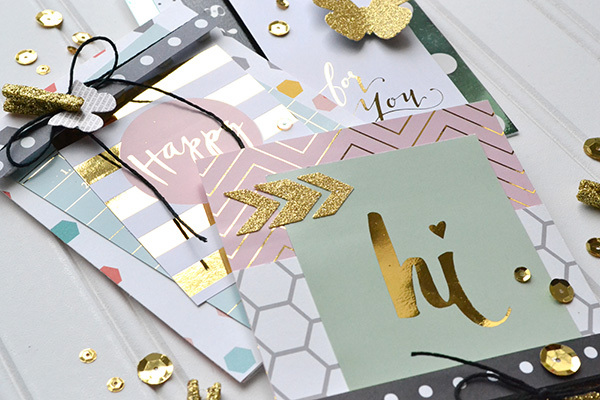 I have loved finding ways to include gold accents in my paper craft projects, so naturally I was thrilled to hear about Heidi Swapp's brilliant release of Minc at CHA--a tool that allows paper crafters to add custom gold foil accents to their projects. 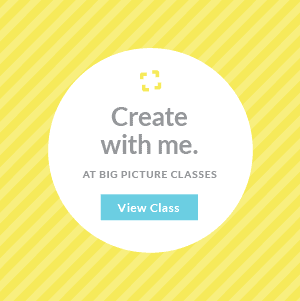 And when I was able to get my hands on this fabulous tool I was over the moon excited! 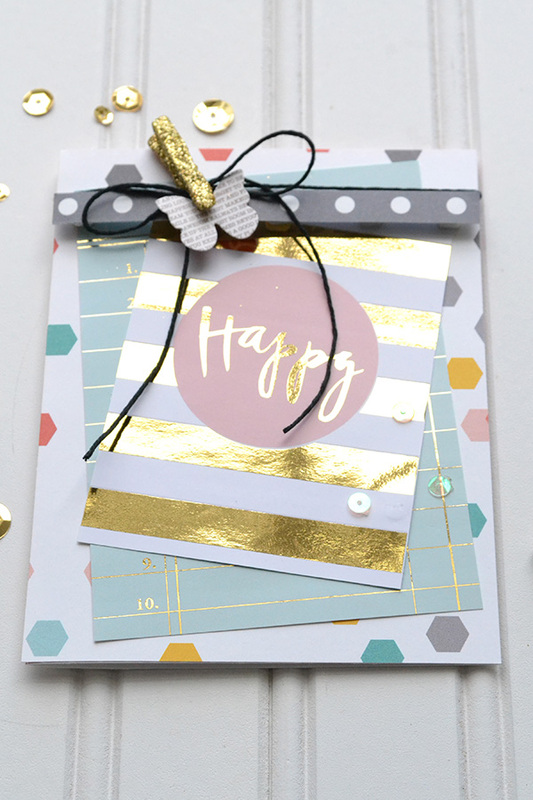 I stayed up way too late and had way too much fun playing around with my Minc and coming up with this snazzy set of DIY Gold Foil Cards. Take a peek at how they turned out! 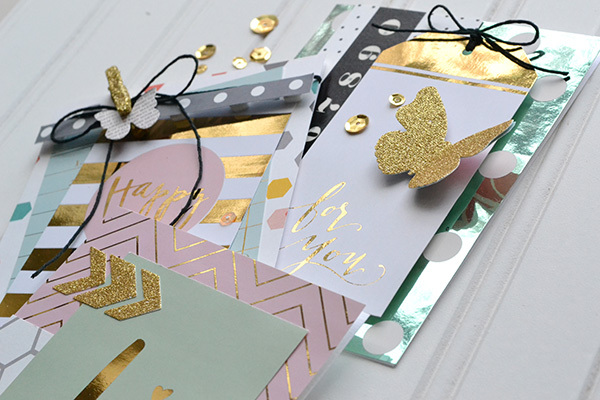 I chose to use some of the journaling cards and patterned paper from two of the additional 12x12 paper kits you can purchase separately from the tool. I mixed those with some scraps from the Homemade collection by Jen Hadfield for Pebbles Inc. 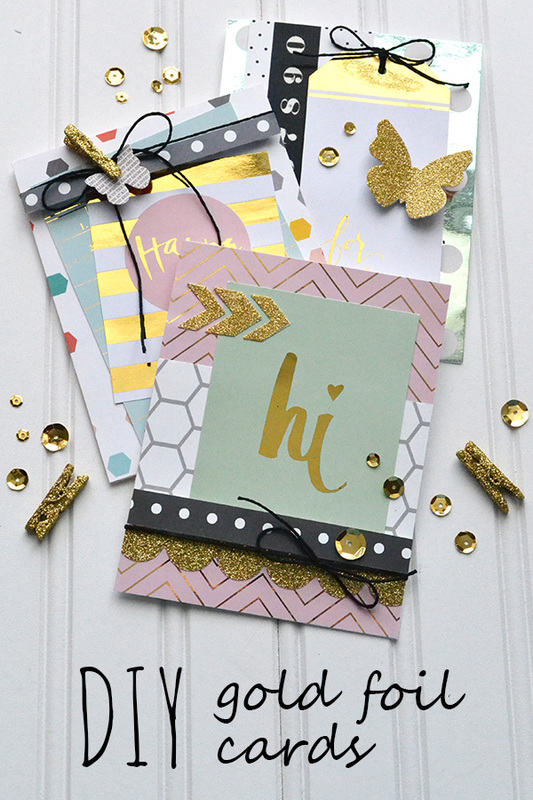 I love the way Heidi's and Jen's papers combine together with the gold accents. 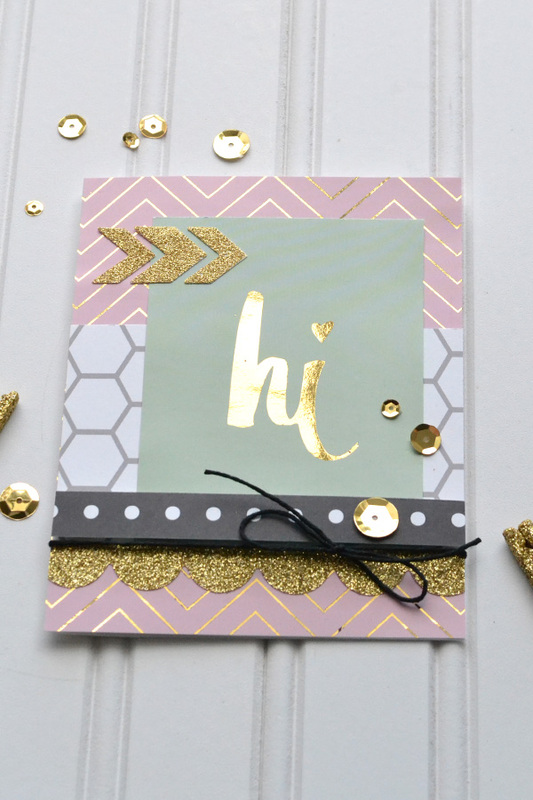 Using the Minc tool to add gold foil to Heidi's papers was super easy! Of course I also had to add a little extra sparkle and with some sequins, glitter stickers, and glitter mini clothespins. 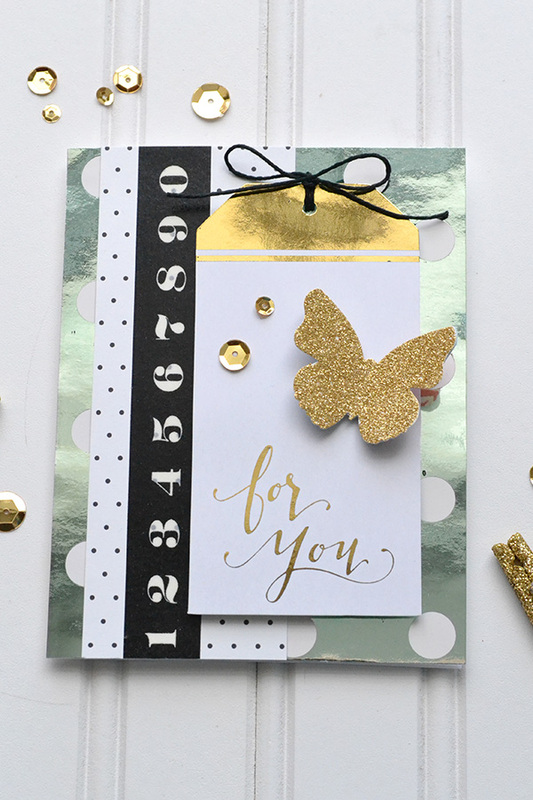 ...and others have more places for gold foil accents. I even ventured out and used a soft mint foil on one of the polka papers. I love this mixed with the gold accents--yummy! 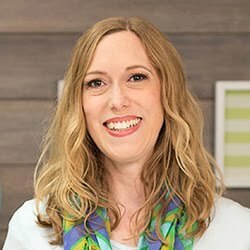 Since this was my first time playing with this amazing tool I learned some helpful tips and tricks, and I can't wait to try foiling my own laser printer creations. 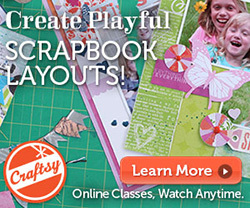 There are so many possibilities with this, so stay tuned for future posts with tips, tricks, and more projects. Have a golden weekend crafty peeps!